Cool. Thanks for this. No shame in admitting I’m a fan of this kind of smart, tortured law enforcer show where the protagonist is a grown-up. Particularly when they’re set in some bleak, norther landscape, overcast, windblown, where the barometer dial is permanently stuck between raining and about to rain. Though boasting a different sort of “literary” pedigree to “Happy Valley, “Shetland” and “Wallander” are a couple of others. Your detailing of the literary sourcing here is surprising, and really helpful. I wonder about the bit, though, where you write that Anne Brontë’s poetry is “religious and nature-inspired, but … reinforced with steel.” It’s the “but” that trips me up. It’s not as if a resolute expression of spiritual piety and courage/strength of character are mutually exclusive. It strikes me that that’s not your intent. If I’m reading you right, I think you provide an answer in your parsing of “Self-Communion” which is spot on. Though marked by self-doubt (even regret?) at her personal emotional reserve, and perhaps her romantic limitations, her “subsumed passion” nevertheless doesn’t diminish her as a person. I don’t think she merely takes solace in God (like some sort of emotional crutch), but pleasure, even pride at being called on to handle what others (her addict brother comes to mind) couldn’t. It might be just me, but in the face of remarkable personal challenge, that kind of perseverance, firm conviction, and stunning intelligence is hugely attractive, and that kind of writing, timeless. Great, smart essay, with the added bonus of a worthy TV recommendation! Thank you. Sarah Lancashire is one of the finest actresses working in English-language television today. I adore her work on LAST TANGO IN HALIFAX (also from HAPPY VALLEY creator Sally Wainwright) as well. Thank you – terrific analysis. 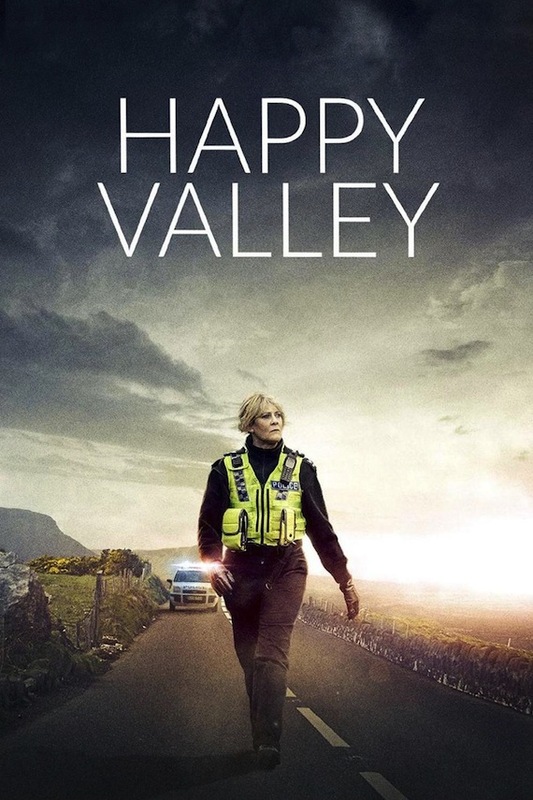 Happy Valley is brilliant on every level. (Plus, seeing Sydney Chambers as Tommy Lee Royce is mind-blowing.) I’ve had no luck convincing others to watch it, but this article will help, I”m sure. After centuries of shuffling papers, biographers must now deal with the sudden digitization of the self, and the behavioral changes that have followed.